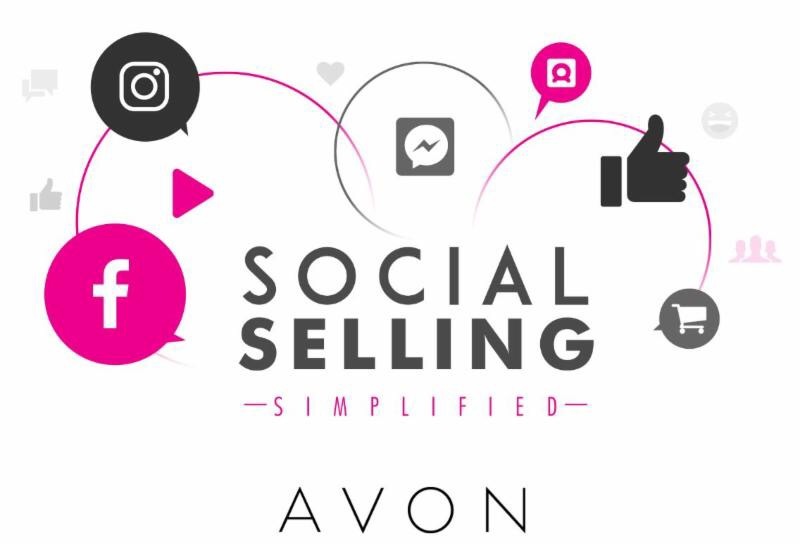 Not sure how to use social media for your Avon business? Not seeing the online sales you want? Then don’t miss this essential training! Avon is offering free training, open to all representatives to help us grow our online presence for our Avon business. You don’t want to miss this great opportunity. Be sure to check your email for your invitation to this 8 week webinar and be sure to register. Don’t miss out on a training that can enhance your knowledge and business. The first webinar starts Wednesday, August 23, 2017 at 8:00 PM EDT, so mark your calendar.